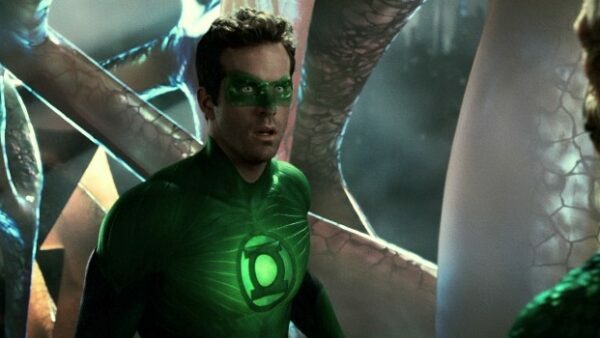 Green Lantern/Hal Jordan is played by Ryan Reynolds in a battle against the planet-consuming evil known as Parallax. Much like most superhero movies, it is based on a comic book of the similar name written by Michael Green and Marc Guggenheim. 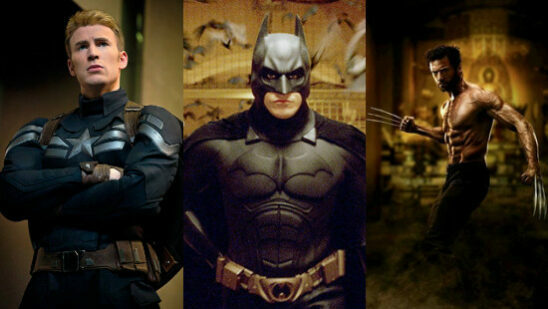 Director Martin Campbell doesn’t disappoint with his film adaptation of this superhero. 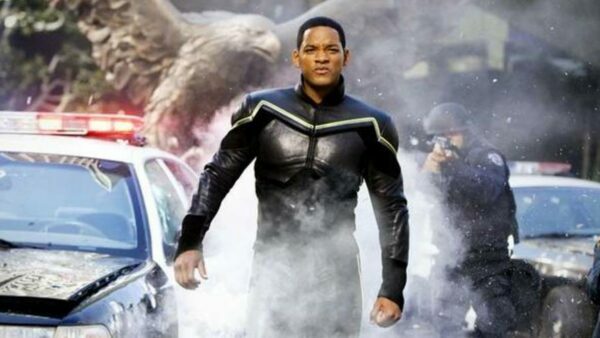 A reckless superhero, John Hancock (Will Smith), faces jail time for the damage he has done to the city in recent years while carrying out his superhero duties. 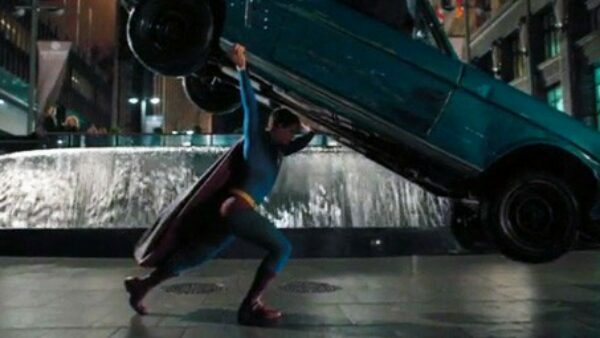 It’s an entertaining film about a superhero doing his best to make people like him. Stan Lee’s monster of a superhero, HULK, was brought to life by director Ang Lee in 2003. 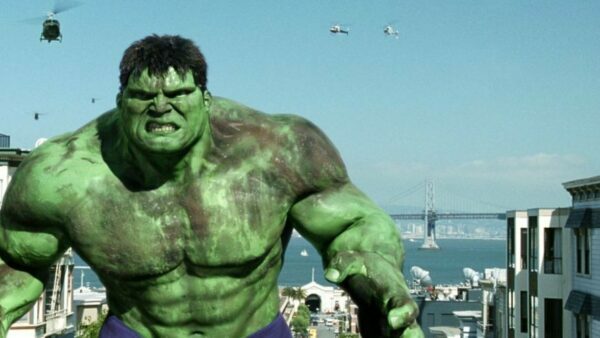 Eric Bana plays the gamma radiated scientist, Bruce Banner, who turns into a giant, green-skinned beast when made angry. The movie tells the story of Bruce Banner and his origins as a superhero. 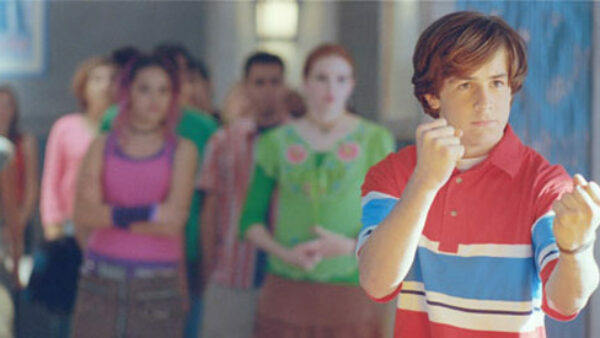 The son of two famous superheroes, Will Stronghold (Michael Angarano), joins Sky High (a school for young superheroes) and yet has to develop his powers. This teenage-superhero movie is fun to watch with its comedy and plenty of interesting young superheroes. 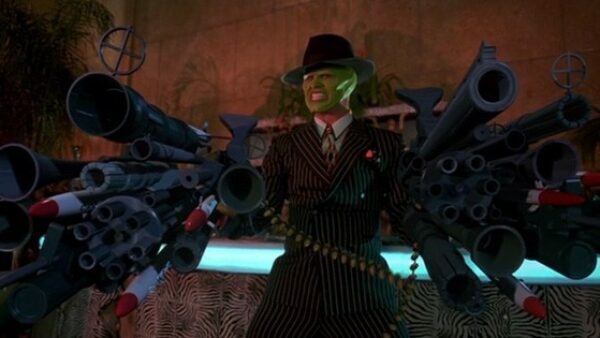 This vampire killing machine single-handedly cuts down gangs of vampires in the dead of night when mankind is at its most vulnerable and the blood-sucking demons are at their most powerful. 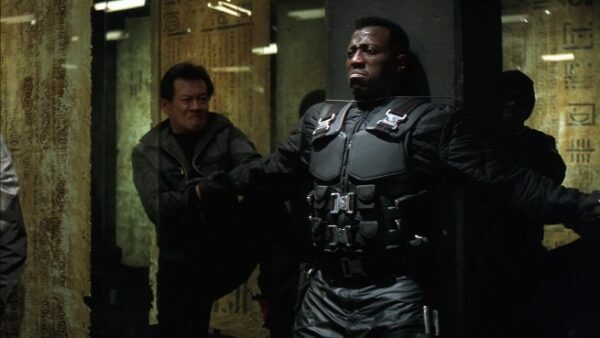 Wesley Snipes plays the half-vampire, half-human superhero called Blade. Cliff Secord (Billy Campbell), a stunt pilot, accidentally finds a jet-pack that helps him become a high-flying superhero. 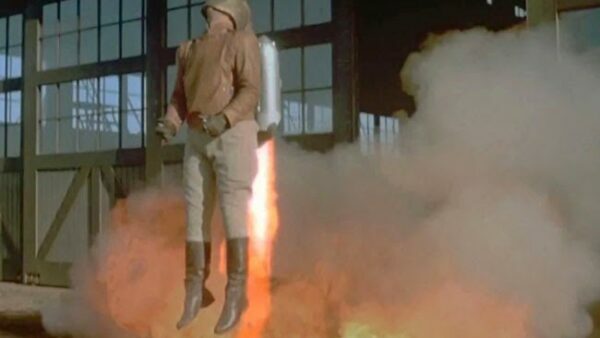 With his stunt pilot skills and a top-secret jetpack, The Rocketeer is full of action and drama. 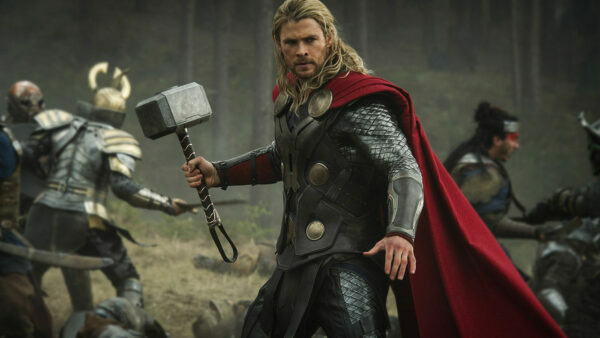 Thor (Chris Hemsworth) fights alongside his evil, adopted brother, Loki (Tom Hiddleston), to defend against the Dark Elves and save his love, Jane Foster (Natalie Portman). The casting has been perfect since the first movie with Chris and Tom, and it is a delight to watch them together again in this epic installment. The famous standup comedian and actor, Jim Carrey, plays the role of a shy bank clerk, Stanley Ipkiss. Stanley finds the mask of Loki which turns him into a psycho-maniac superhero (the Mask) every time he puts it on. Jim Carrey was nominated for the Golden Globe for his performance. The film adaptation of the very famous American DC comic book superhero of the same name, Superman Returns is a 2006 movie that stars Brandon Routh as Clark Kent/Superman and Kevin Spacey as his arch rival Lex Luthor. The movie was nominated for an Academy Award and grossed over $390 million world-wide. 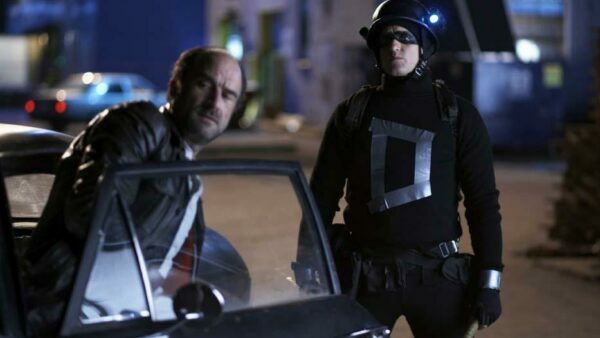 It’s a comedy superhero movie that takes Arthur/Defendor (Woody Harrelson) into finding his arch rival, Captain Industry, who doesn’t exist but actually is mistaken by Arthur for a real person when his grandmother says that his mother was killed by the ‘captains of industry’.